I’m sorry but I have to give a shout out to this amazing, and truly inspiring, video. 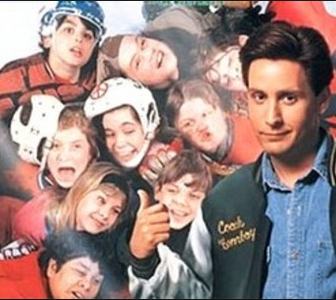 Despite its fictional content, I really think this 30 for 30 film of Gordon Bombay could really change lives. 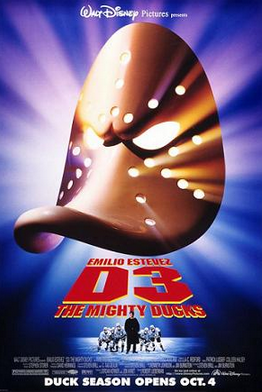 Who is to say that the Mighty Ducks isn’t one of the best sports movies? 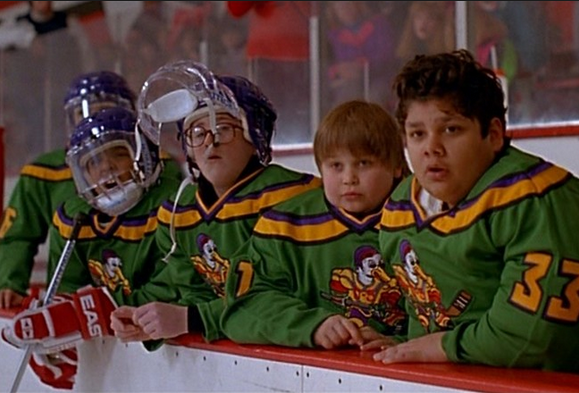 Oh the Mighty Ducks, a bunch of wise cracking middle schoolers from the middle of nowhere Minnesota, made our hearts melt with your typical David and Goliath tale, the underdogs defeating evil…I mean the bigger better team. Although you feel pity for these misfits, you don’t in the end. 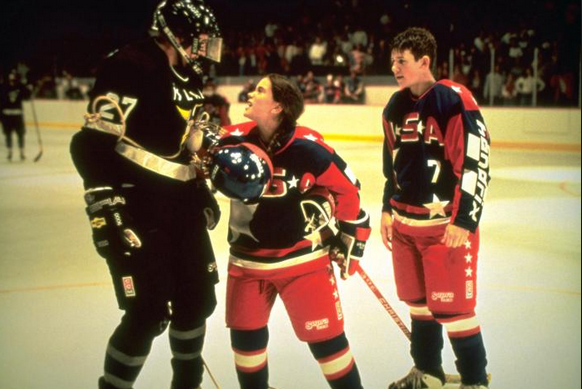 They went on to play in the freakin’ Olympics and won! Do they even have Olympics in Junior Hockey, who the hell knows. They only played Trinidad and Tobago, Italy and Iceland (the junior hockey capitals of the world) DUH. And then they go on to get full scholarships at a snotty east coast prep school, defeating Varsity and once again making us realize that these misfits truly are mighty and can defeat pretty much any team that skates their way. Nobody can argue that 3 films was quite enough for this franchise. D2 amazing, D3 not so much. Gordon Bombay was only in D3 for a total of 10 minutes. 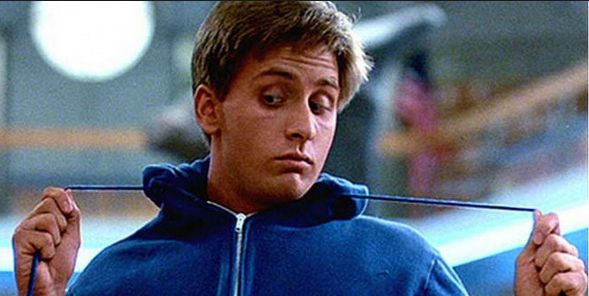 10 minutes of Emilio Estevez screen time is clearly not enough. 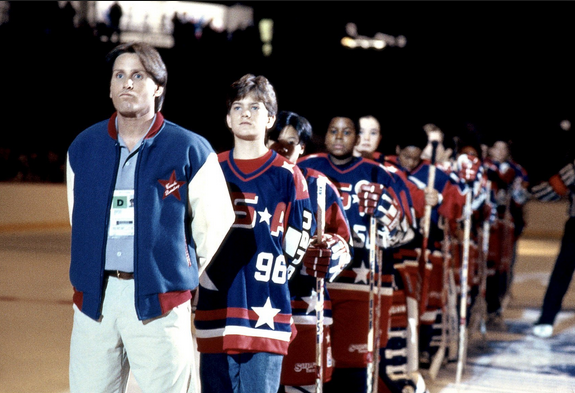 Coach Gordon Bombay wasn’t even their coach?! 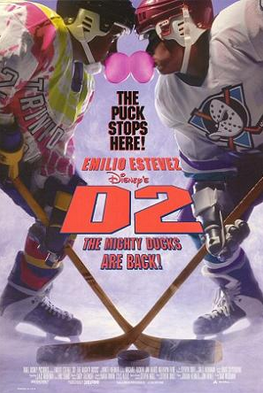 They weren’t even the Mighty Ducks…..fail Disney, fail. 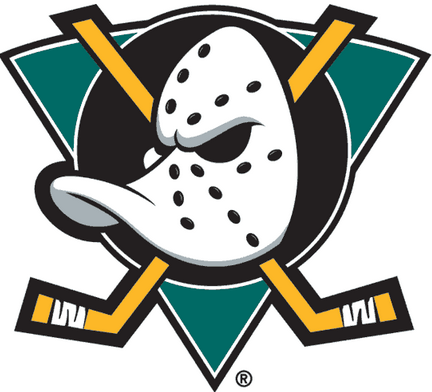 Oh ESPN, if you could truly make a 30 for 30 film on Coach Bombay, maybe then we can start rooting for the underdogs again, start quacking in unison and remember why kids playing sports is the greatest entertainment this world has to offer.